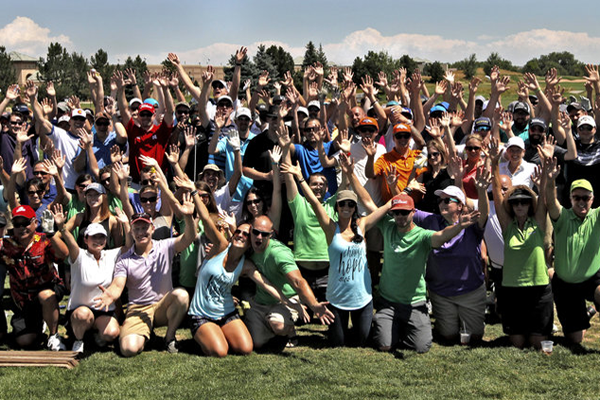 Join us for a variety of tournaments, charity events, one-day trips and more. Keep checking in to see what's new! It doesn't matter if the crowd's cheering is all in your head. 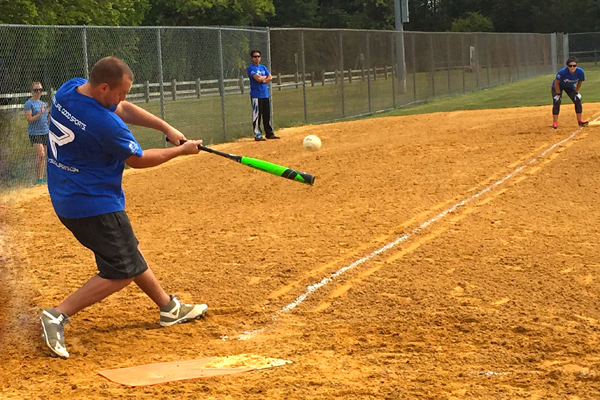 At our 10v10 co-ed softball game, you'll have too much fun to notice! 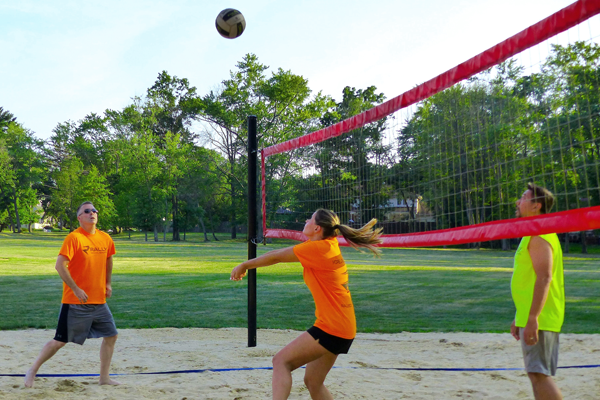 Whether outside or indoors, we love a good game of bump-set-spike. 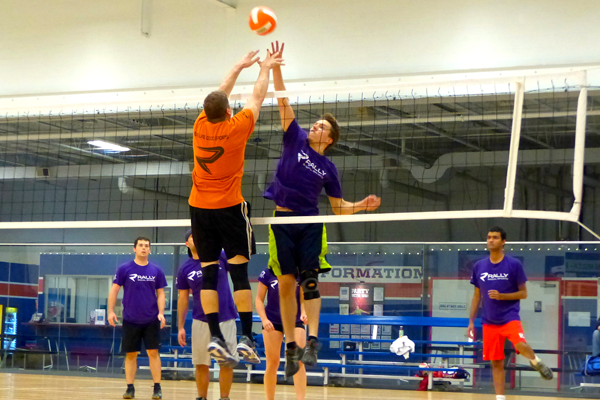 Sign up for volleyball leagues all year round. Grab your favorite pair of sneakers and step up to the 3-point line. 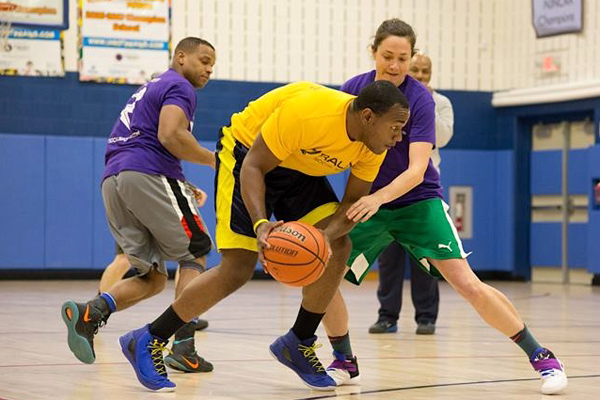 Our indoor 5v5 hoops are offered throughout the year. Futball? 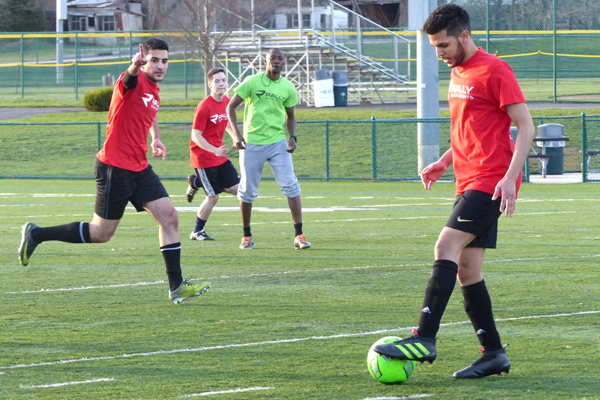 Whatever you call it, our soccer league puts you in the middle of the action. Tie up your cleats because it's goal time. Whether you're a sand-socks player or a bare-footer, if you're not sandy, you're doing it wrong! 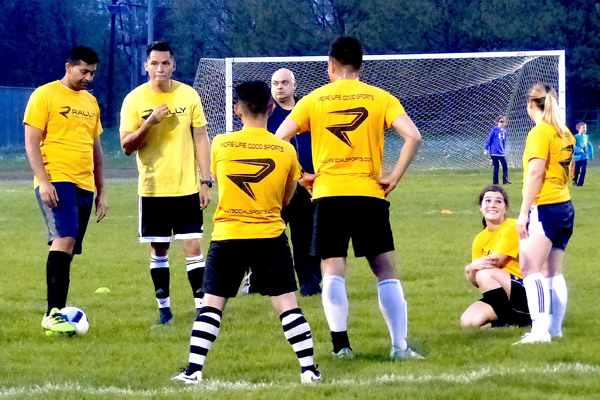 Calling all one-kick wonders! 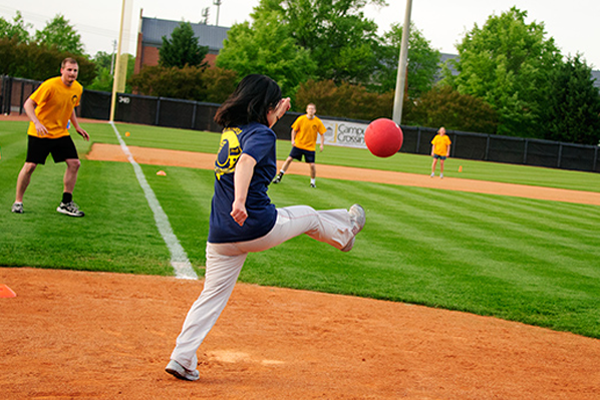 Grab some friends and get out on the field for this classic game! 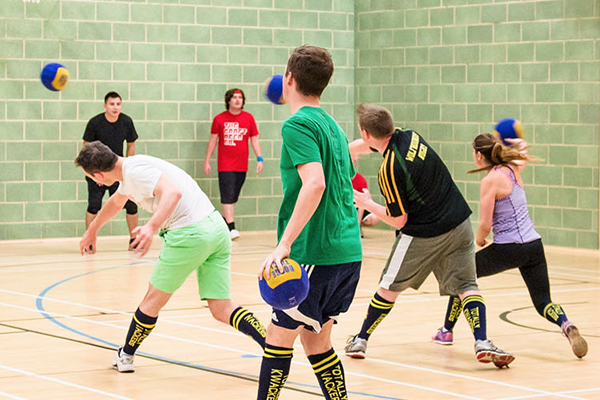 Dodge this! If you want old school to meet new school, slap on your headband, pick up a ball, and release the thunder. Filling in for one of your friend's games? Make sure to register as a sub first, in order to be able to help out.